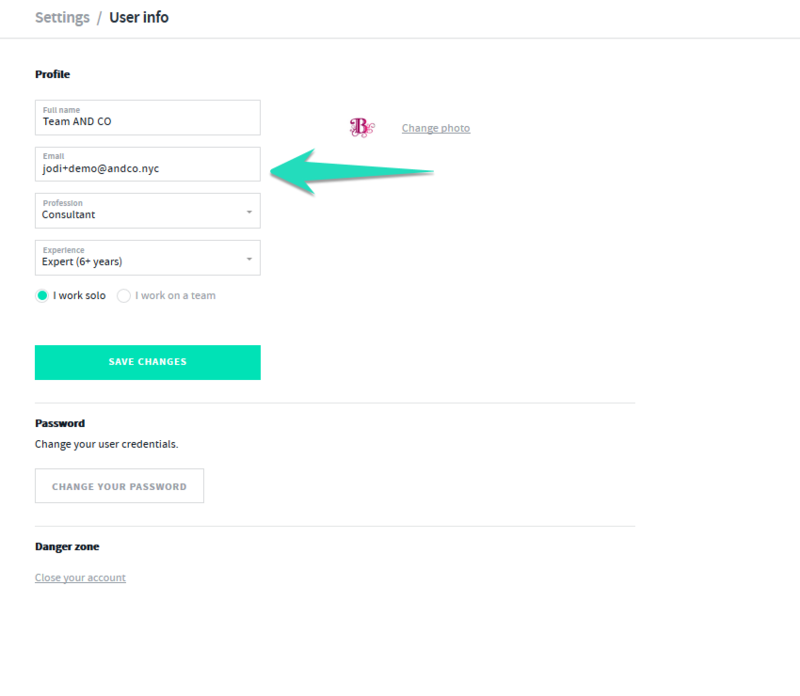 How To Change My AND CO Email Address? 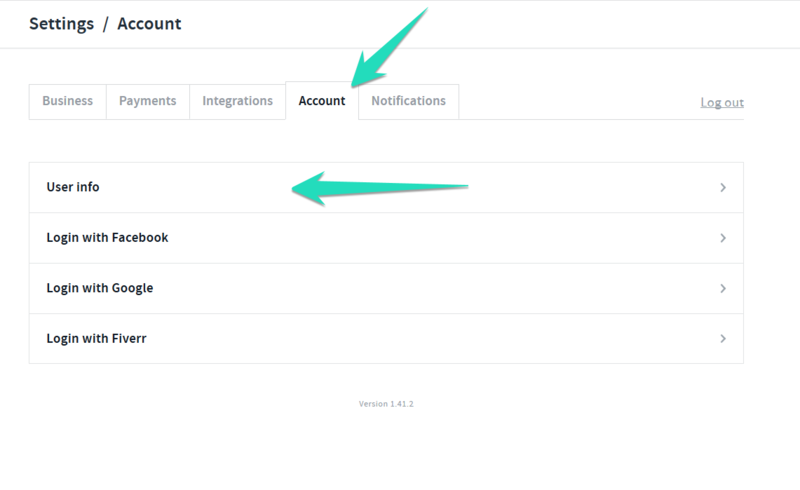 Your primary AND CO email address is created when you first sign up for an AND CO account. This email address is also associated with your Shoebox. Once updated you will be prompted via a pop up to confirm the update/change. You will also receive a email to your new updated email address to confirm the changes. Select the email and select to confirm your new email. Once you have confirmed your email you will see a further confirmation that your AND CO account email has successfully been updated and you are all set!! Ensure you confirm the activation via the link you will receive in your email. 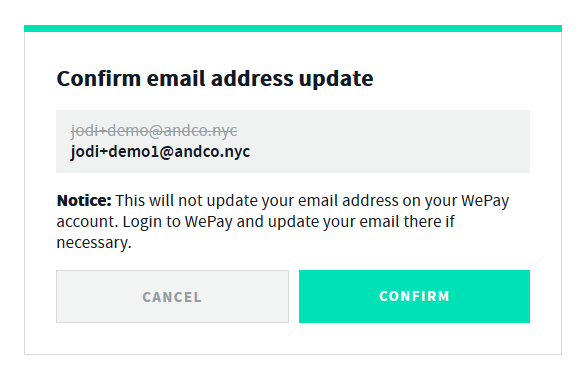 Keep in mind once you update your AND CO account email address you will need to sign in with your new updated email address into all AND CO apps, webapp and mobile.